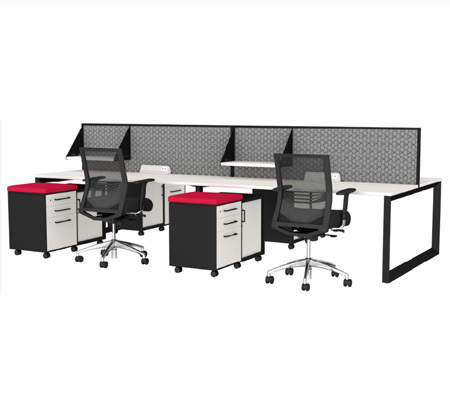 At FURSYS, we believe an office is a space for working, as well as living. 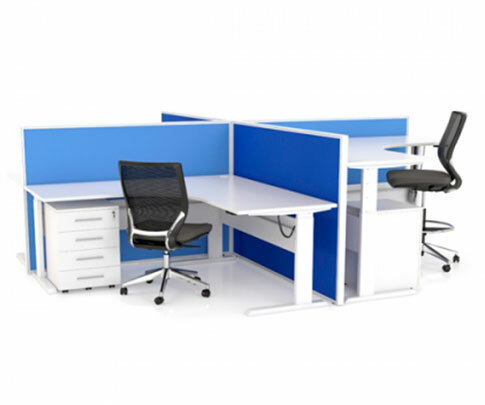 Our design objective is to create an office space that is both comfortable and pleasant. 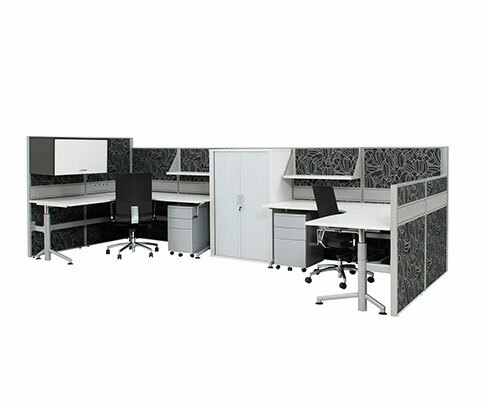 That is why our professional office planners are continuously seeking innovative technologies and designs. 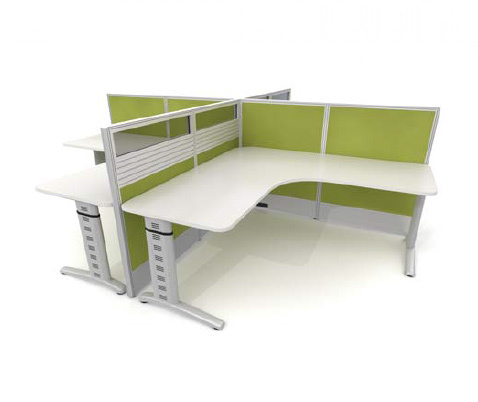 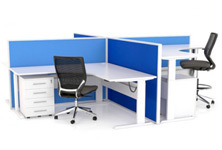 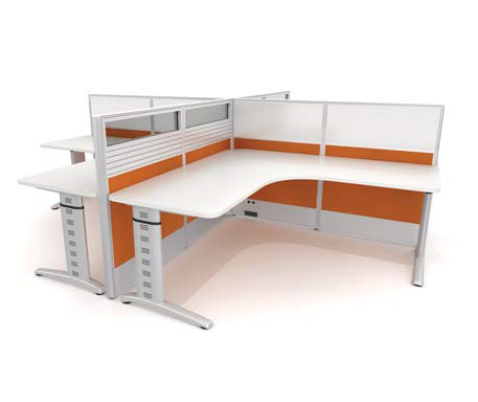 We have sourced the best in office furniture.